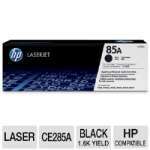 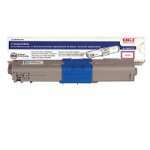 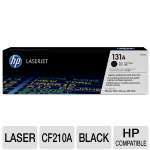 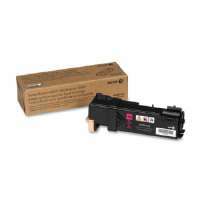 Print cartridges are designed for use with Xerox Phaser 3150. 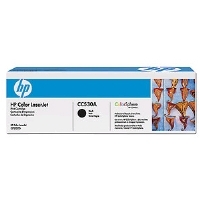 Built for performance, this print cartridge will deliver crisp, clean text and images without interruption, consistently making your work look its best. 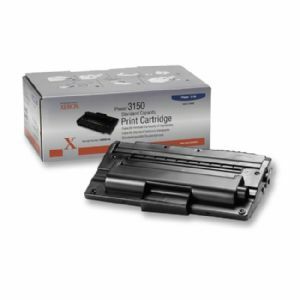 Xerox will recycle the cartridge free of charge through the Green World Alliance supplies recycling program. 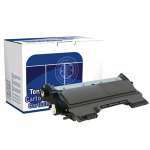 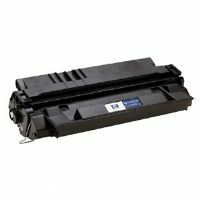 The standard-capacity cartridge yields approximately 3,500 pages. 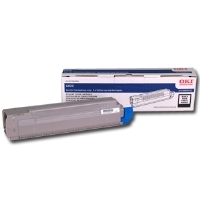 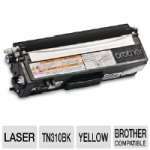 The high-capacity cartridge yields approximately 5,000 pages.